"WHY would some people willingly spend decades — and hundreds of thousands of dollars — renovating houses they will never own? 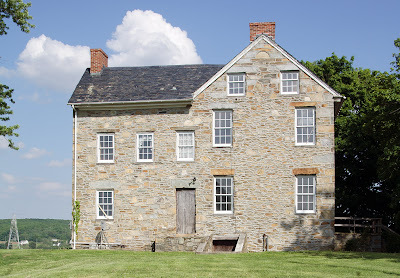 For a small but growing number of so-called resident curators living in old and cherished state-owned houses up and down the East Coast, the answers include the pleasure of bringing an abandoned landmark back to life, freedom from mortgage payments and the chance to live in the kind of home that would otherwise be out of reach. ... Maryland started the first network of 40 house curatorships in 1982, and Delaware began its program with three properties in 2004." Continued.